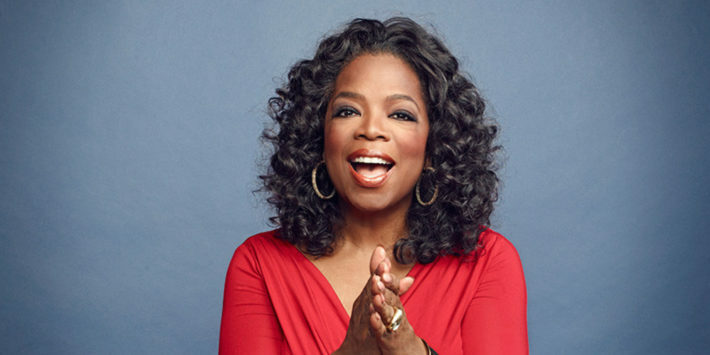 Oprah has never shied away from the topic of weight, and more specifically the struggles around losing weight. It all famously started back in 1988 when she walked onto her talk show stage after her 60-pound weight loss, toting a wagon full of the fat she juice-fasted off for four months. (Of course, she later regretted the all-liquid diet!) After years of trial and error, these days she’s taking a much healthier, balanced approach to dieting.